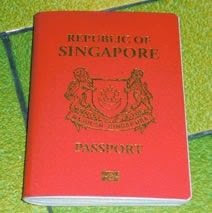 Am i nuts to chop passport to go over to Johor, Malaysia to cut my hair? I've been doing that for around 3 years & i'll explain what's wrong with SG's competitiveness. My family don't buy the state controlled propaganda papers. Nevertheless interesting news published on the State Times will surface on the internet. 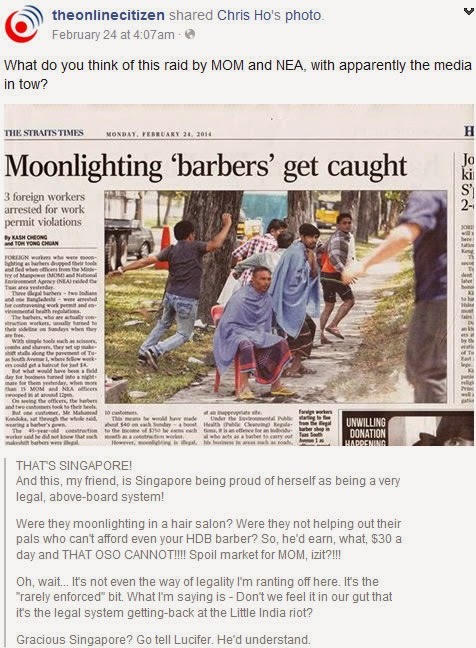 Recently it was reported that foreign workers are moonlighting as barbers. As i've blogged earlier about the cancerous GDP growth in SG, these foreign workers are primarily here to earn S$. They will cut their expenses in high cost SG & save as much as possible. Hence there are increasing number of businesses dying(killer rent is another big bugger) when locals are wage suppressed with little to no spending power. Intense competition among barbers have led to many closing their mom & pop businesses here despite the price stagnation or cheaper prices. 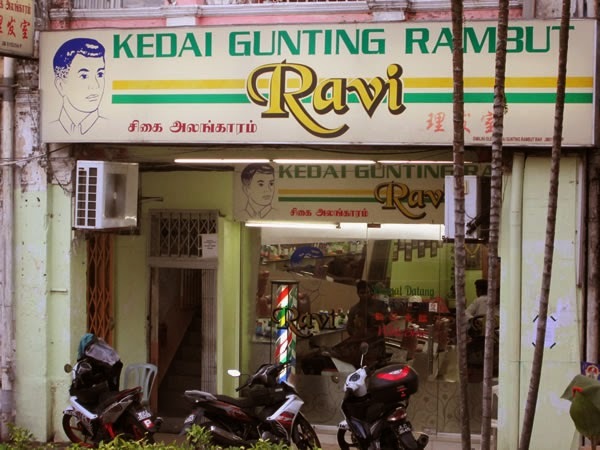 My neighborhood mom & pop barber closed shop around 2 years after i started cutting my hair in Malaysia. The next barber business at the same premises just closed his business last month. There are increasing numbers of those $10 express hair cut spam chain businesses sprouting up at train stations & shopping malls. I don't like these spam chain hair cut businesses because they treat the individual more like a sheep(trim fast) than as a human. Despite the intense price pressure in the local barber business, i still chop passport to cut hair. There are advantages of cutting hair in Johor, Malaysia. These advantages in value for your dollar underlie why SG's barber business cannot compete with their Msian counterparts. A typical barber shop in Johor Bahru. The barber trade there is dominated by the local indians. There is no indian smell/stench in their shops though. Hair cut plus all these extra services at just RM12. Excellent value for $$. Is unfortunate that local mom & pop barbers are dying & i've played a part too. The current toxic business environment of high rent, high utilities & pressure for fast turnover for profits in which people are treated as sheep to be milked dry are all factors created by the hybrid regime making traditional barbers a dying trade here just like traditional hawker food. In place of these dying trade/food, we have those spam chain businesses churning out 'robotic' services & tasteless food. Thus after i cut hair in JB, Msia, i will also patronise their hawker street food cooked by their locals unlike the fake ones in SG cooked by foreigners (Msians are ok). Why the Hassle Go Msia Cut Hair? Feel more human, treated more like human over there. Much less 'opium addicts' in Johor, Msia. I'm sick of the rampant sight of 'opium addicts' in SG. Are you? BBC's article: Does Singapore deserve its 'miserable' tag? 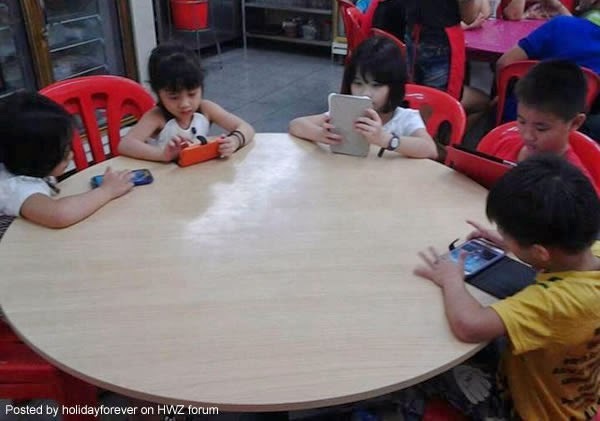 Most unhappiest people in the world + 'opium addicts' in mobile phones = ?!?!?! Happier service workers over in JB, Malaysia..
Any place to recommend?I dont need high-ends one.Just want a simple and comfortable haircut for less than rm15.Please help me out!Been some months since i last cut my hair after I came to work in SG. I notice u're a female when i clicked on your name to figure out if name is male/female. I'm afraid i can't help you on female haircuts at jb. For males it is definitely below RM15 for a standard cut that last longer compared to SG among the many barber shops there. You may wish to ask those female chinese sales assistants manning those pushcarts at City Sq mall for budget female haircuts.